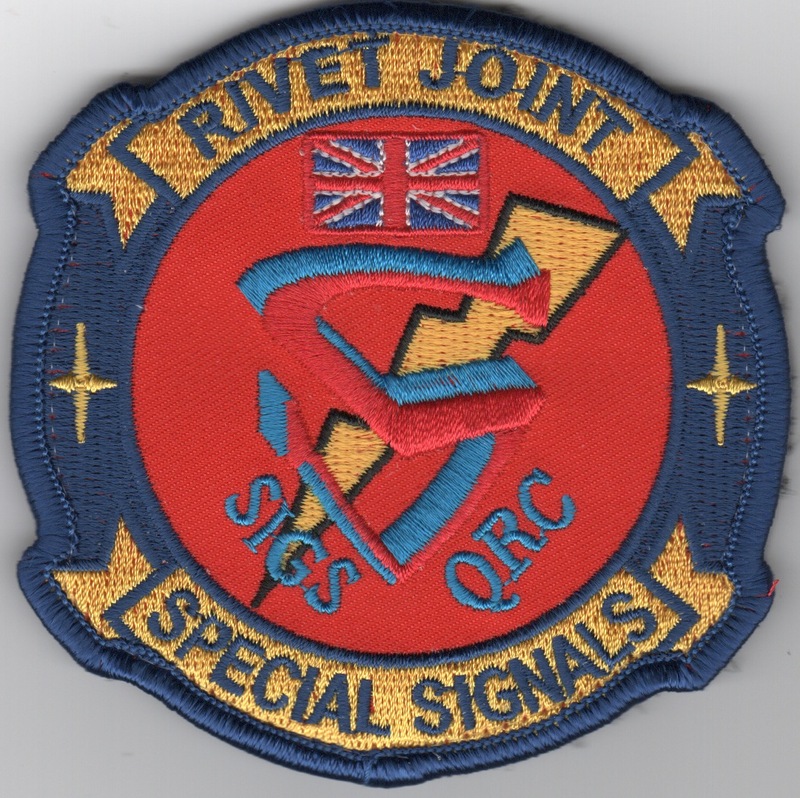 This patch is a reproduction of the Royal Air Force's Rivet Joint aircraft and says "Special Signals" along the bottom with the "S" in the middle. Neat (and fairly rare) patch. 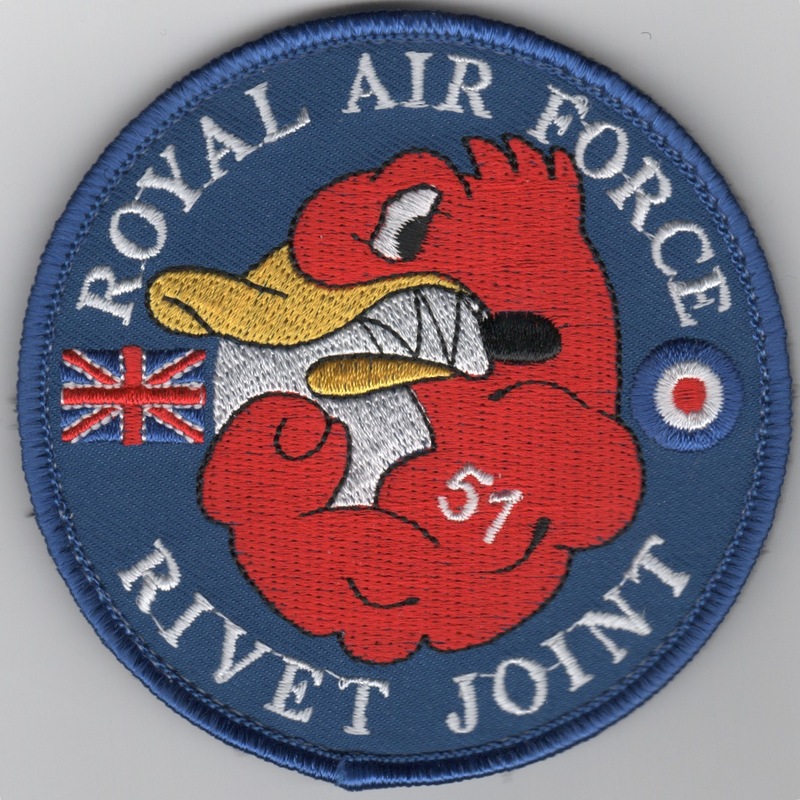 This patch is a reproduction of the Royal Air Force's 51 Squadron that flies the Rivet Joint aircraft and does come with velcro already attached. The 303 FS was a Polish fighter squadron formed in Great Britain as part of an agreement between the Polish government in exile and the United Kingdom on 2 August, 1940 and became officially operational a few weeks later on 31 August. Kosciuszko Squadron is famous for claiming the highest number of enemy kills during the Battle of Britain of all fighter squadrons then in operation through September to October 1940. 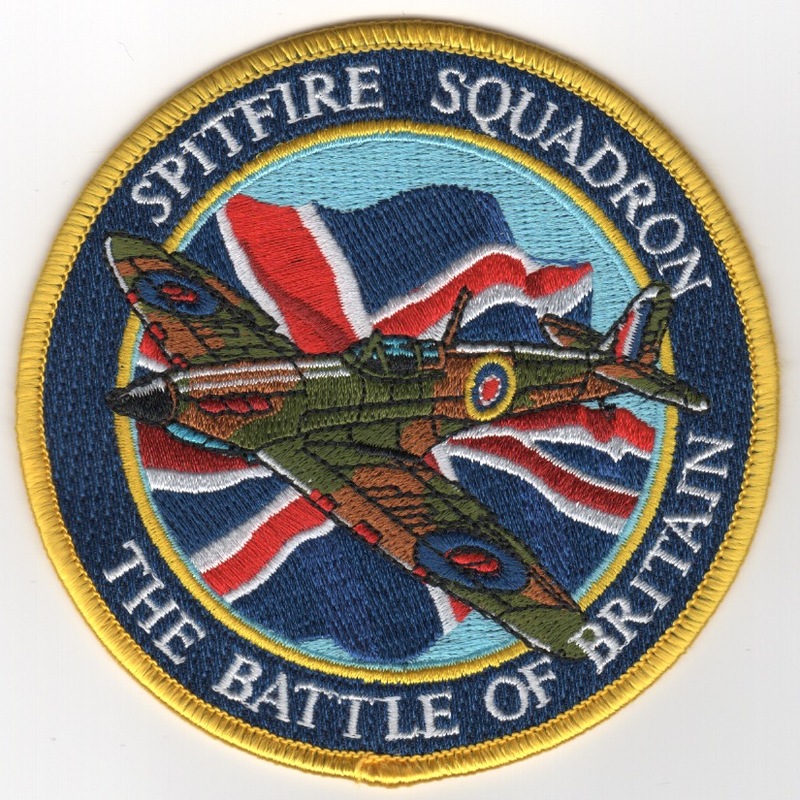 The squadron was disbanded in December 1946. It does not come with velcro attached. XV Tornado patch is from Lossiemouth. 15sqn have only flown Buccs before the Tornado. Thanks to Peter Hall for this info. This is the famous "PETAF AIDE" aircraft patch. Kind of a tough one to get. Peta A Tornado patch is in fact a French AF Mirage F-1C patch from their PSAB det. This patch was created by the Greek Navy for their P-3 fleet. It is worn by the EWO operators onboard the Orion. Homepage | Order Foreign Patches!